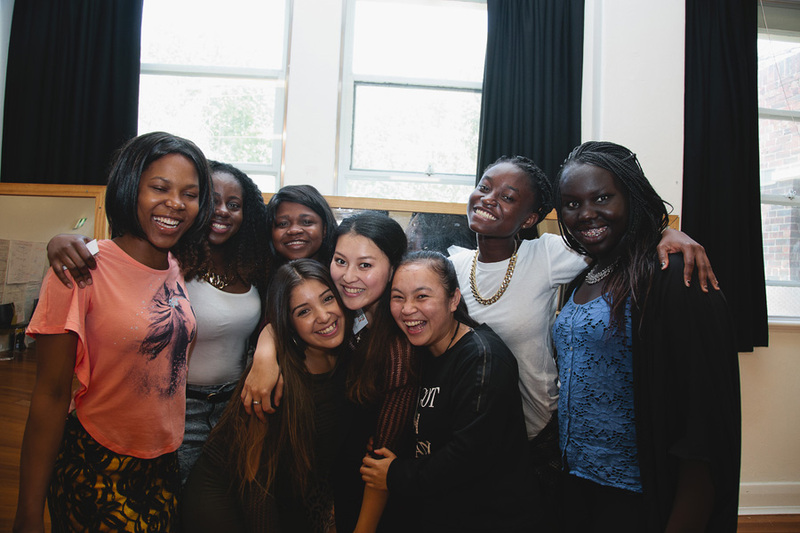 Lead On Again is a free, six-day leadership program for culturally and linguistically diverse young women. 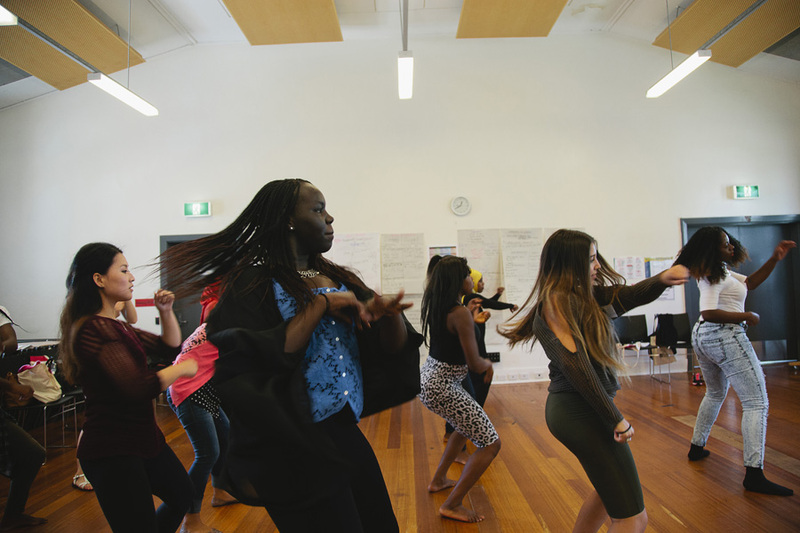 It is run regularly during the school holidays for young women aged 16-24, who are studying, living or working in the western region of Melbourne. 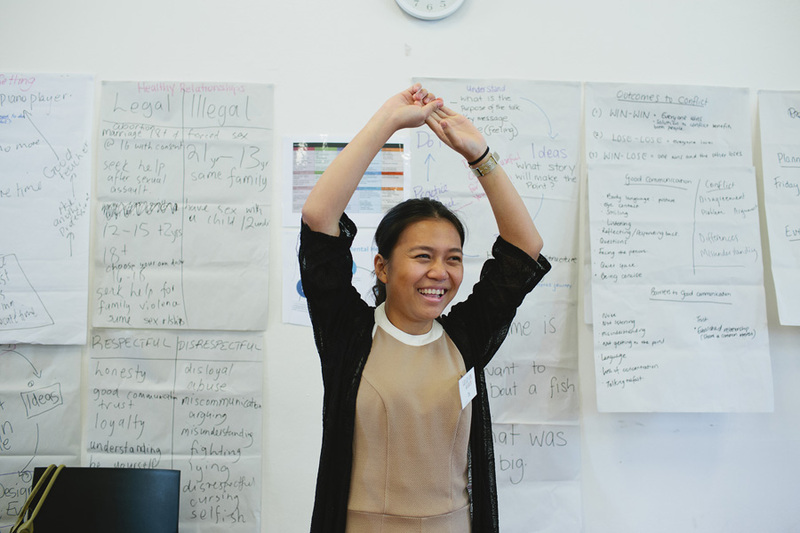 Being supported to participate in community and leadership activities in the future. Please contact Kirsten Campbell at kirsten(@)whwest.org.au or on 9689 9588 for further information about Lead On Again. You can also watch a short video about Lead on Again below.